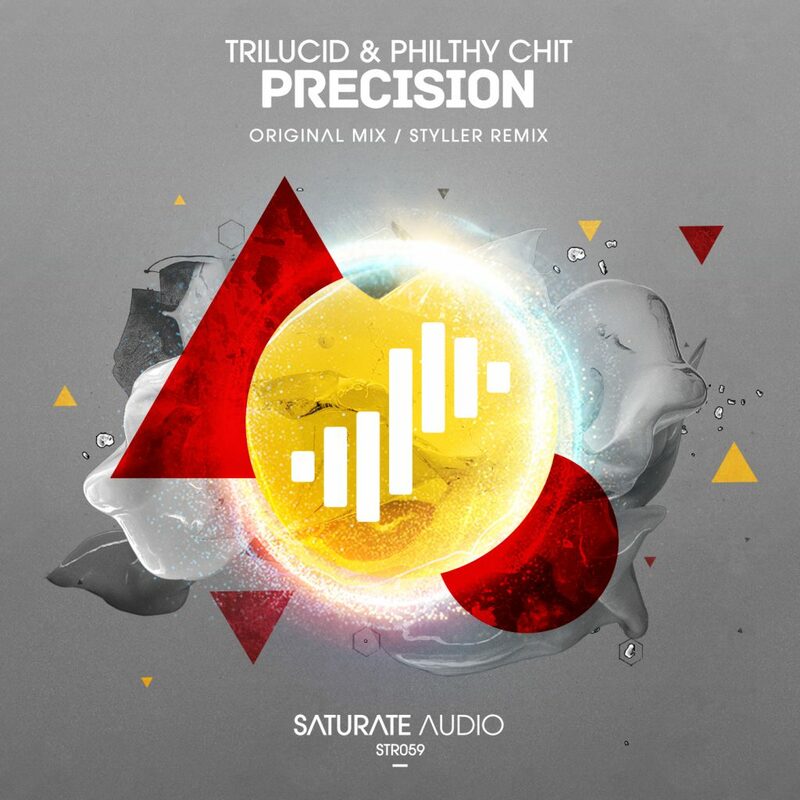 Saturate Audio’s 59th release, Trilucid & Philthy Chit – Precision, is finally here! A precise exercise in the deep and mesmerizing trance sound and of course a part of Saturate Audio Immersed cd compilation. On remix duties, label boss Styller, with his trademark sound, delivers a helluva deep dark progressive trance remix.